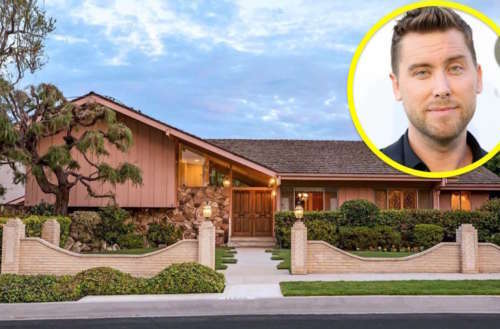 The Brady Bunch house went on sale this summer, sparking a high-stakes bidding war for the property, used for exteriors on the iconic show, which ran from 1969 to 1974. The house, located at 11222 Dilling Street in Studio City, was listed on Zillow with a price tag of $1.89 million. Eight people and no toilet? On Friday evening, out entertainer Lance Bass revealed his was the winning bid. There had been another round of bidding this week after the home owner’s countered a recent offer. 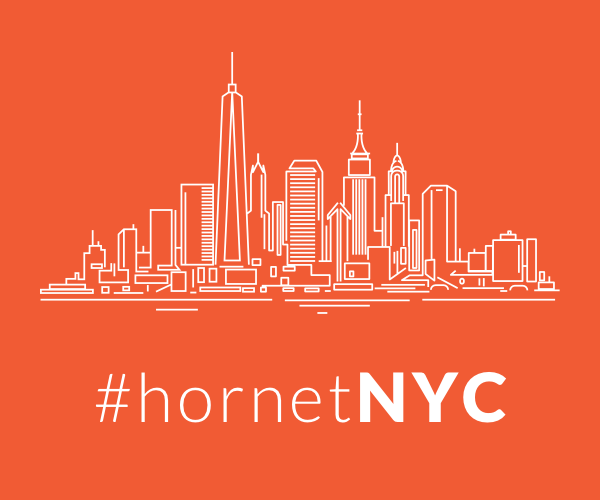 On Saturday, EW reported the house had entered escrow, though Douglas Elliman realtor Ernie Carswell could not state the buyer’s identity. At first all seemed well: Maureen McCormick, a.k.a Marcia Brady, congratulated Bass on landing the property. Congratulations! ❤️❤️❤️ May all your problems from here on out always be solved in a half hour! ? Property Brothers‘ Jonathan Scott revealed he’d also bid on the house. This time it’s (not) gonna be me. But Carswell told the L.A. Times the sellers hadn’t made a final decision from among three remaining offers. 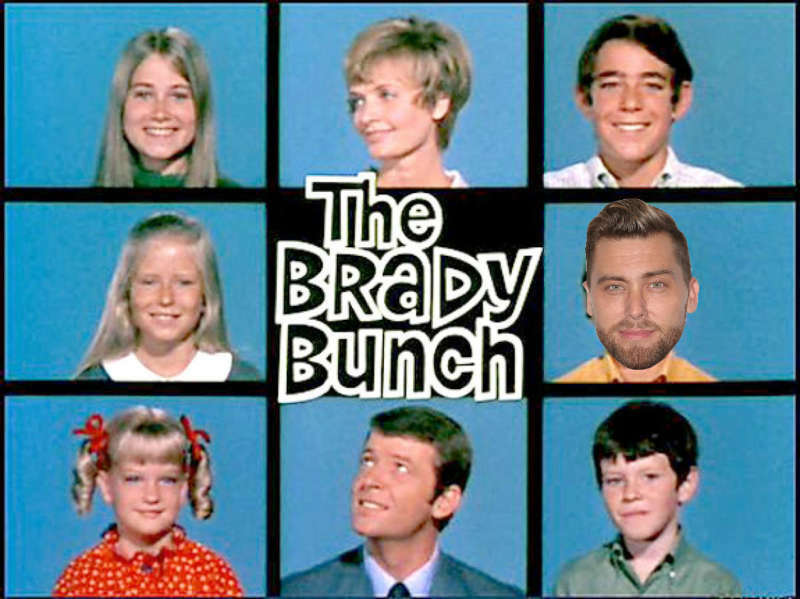 There had been concern the Brady Bunch house would be bought by developers and demolished. But Berkshire Hathaway realtor Jodie Levitus Francisco, who was also fielding offers, said the current owners weren’t interested in selling to developers and that “any builder would face such a tremendous backlash” if they tore it home. Violet and George McCallister bought the two-bedroom, three-bathroom house in 1973 for $61,000. While it only has two bedrooms, $1.85 million is relatively low for the area, where houses are routinely listed for more than $2 million. On Zillow, the listing described the Brady Bunch house as “the second-most photographed home in the United States” after the White House. 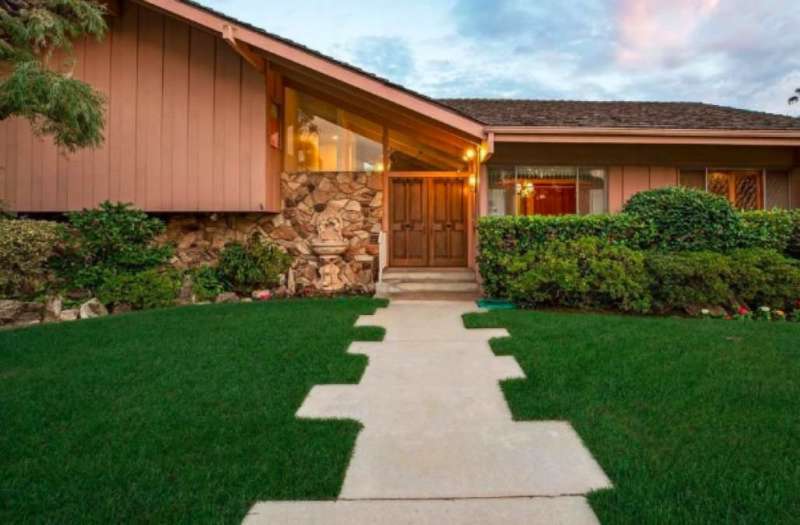 What would you do if you owned the Brady Bunch house?